The Wheel of Fortune spin game draws from the legend of Goddess Fortuna, who is said to spin her wheel at random, dramatically changing the circumstances of those on it. The first slot machine version of this spin game was launched in 1966. Among casino games, there is perhaps nothing that is as popular as this Wheel of Fortune game. 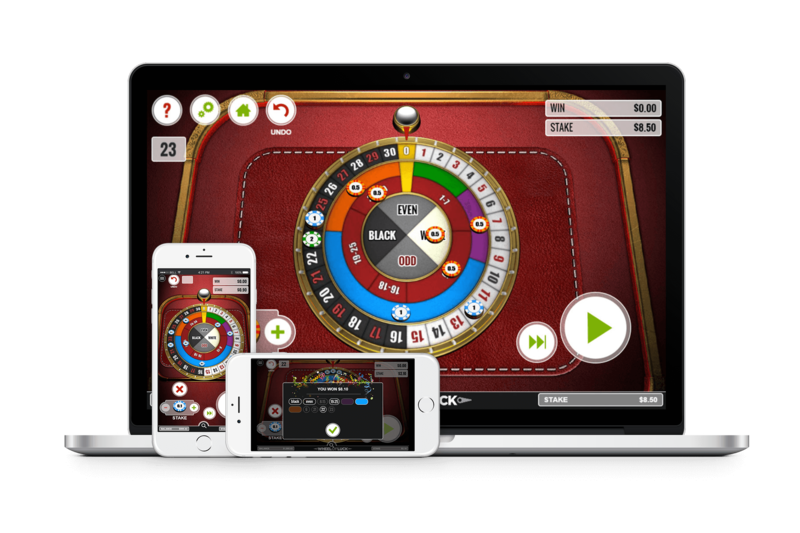 With this wheel game, casino players get a dual thrill- one, the sheer nail biting excitement of waiting to see where the wheel stops; two, the roulette like betting. The idea is to place winning bets by guessing where the casino wheel will settle finally. It is a simple game that can be really addictive but the fun factor never fades away when you are at this fortune machine. And now we make it easier for you to enjoy hours of thrilling gaming right from your home with our Wheel of Fortune online game.